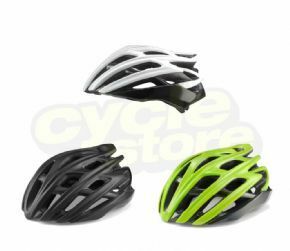 The Cannondale Teramo Road Helmet White/teal Small-medium 52-58cm Only is no longer available, although you may find similar or newer versions below. 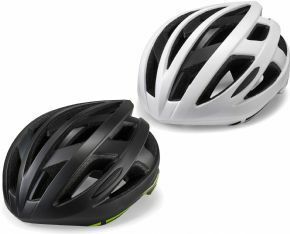 Comfortable and airy — you'll love Cannondale's Teramo helmet. 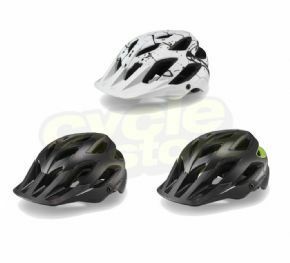 Featuring a durable one-piece polycarbonate outer shell with aluminium reinforcements this lightweight lid also sports 23 massive vents for exceptional airflow. 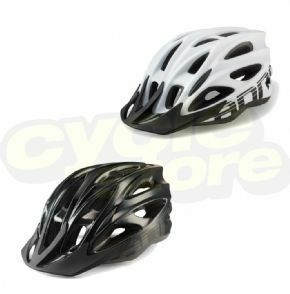 It even boasts dual-density EPS foam for protection without bulk. The retention system offers EVA foam padding and soft-touch straps with cam-lock dividers that let you dial in the perfect fit. 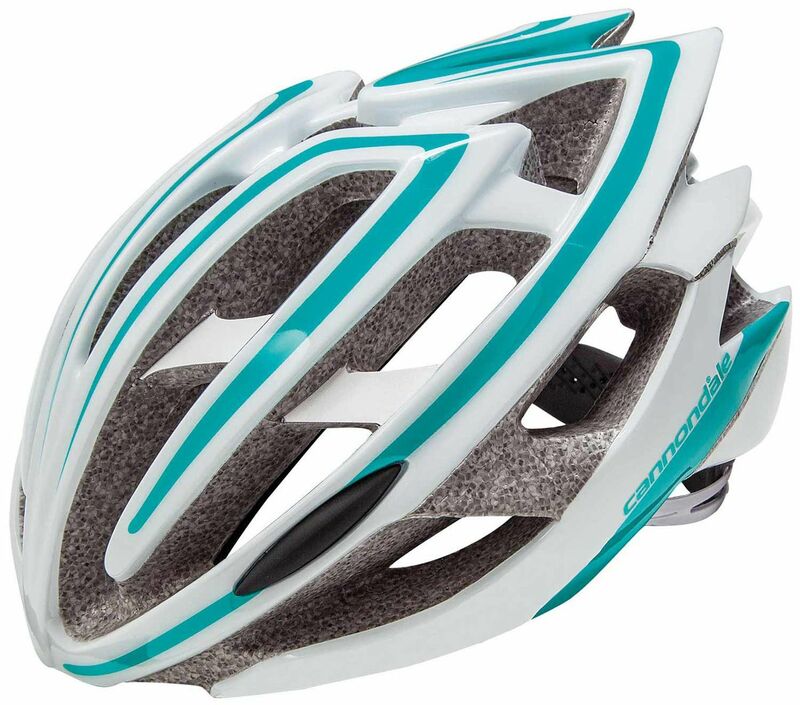 Comfortable and airy — youll love Cannondales Teramo helmet. 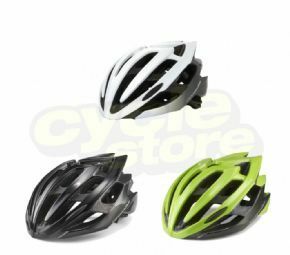 Featuring a durable one-piece polycarbonate outer shell with aluminium reinforcements this lightweight lid also sports 23 massive vents for exceptional airflow. It even boasts dual-density EPS foam for protection without bulk. The retention system offers EVA foam padding and soft-touch straps with cam-lock dividers that let you dial in the perfect fit.